Andrew Taylor Still had the most articulate view of the whole ‘structural body’. 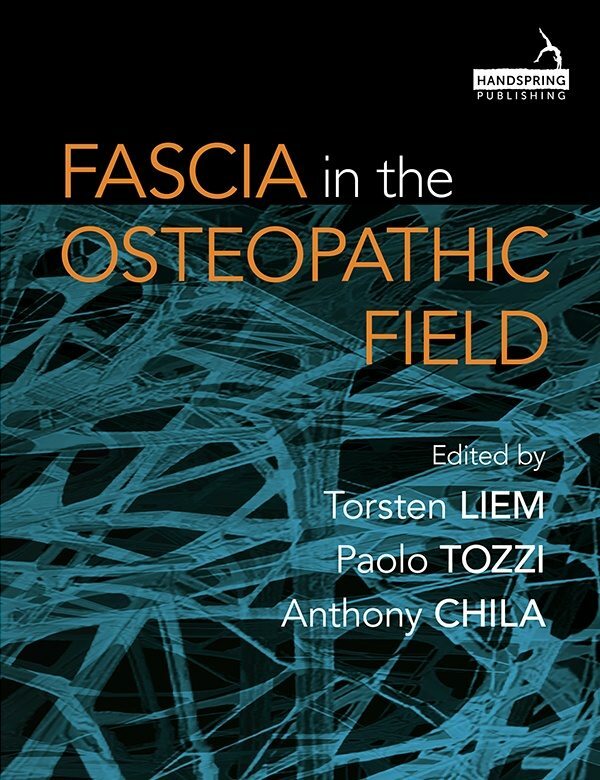 His insight into the importance of fascia fuelled Ida Rolf’s study, which in turn gave rise to the Anatomy Trains. 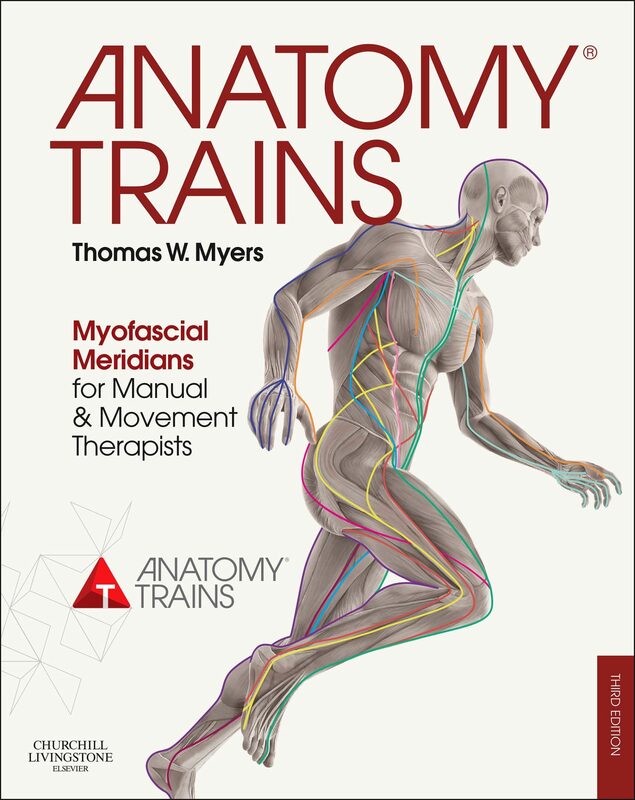 Anatomy Trains makes sense out of the relation between joint movements, subtle physiological movement, and the myofascial system. 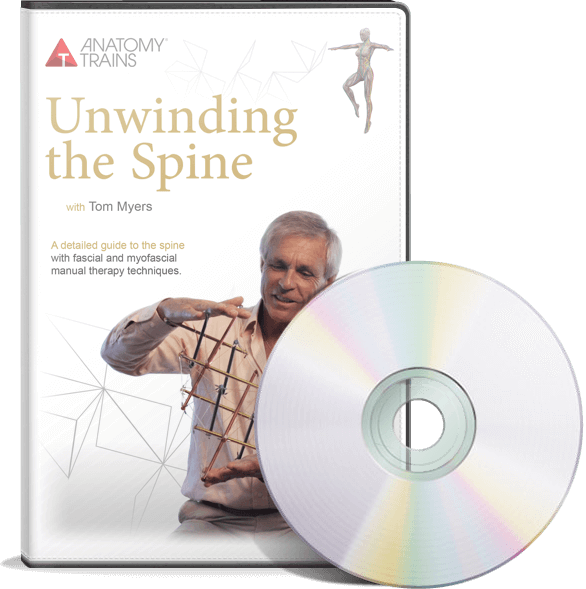 Take your osteopathy into the soft-tissue system with a holistic view – the Anatomy Trains way of seeing and working.